When we think of Malaysian brands, a few names tend to quickly come to mind. Jimmy Choo shoes, Jacob Biscuits, and Simply Siti are some common choices but there are actually some enterprises that, due to either the name of the brand or the visuals may trick you into believing they have global origins. Here are 12 homegrown brands you probably had no idea were started off by fellow Malaysians and have become both prolific and ubiquitous. 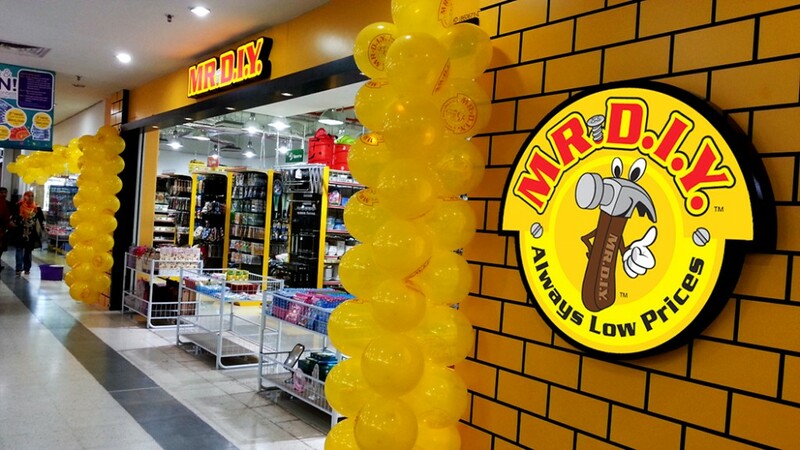 I’m sure many out there may be familiar with this store that offers more than 30,000 products ranging from household items to car accessories, but how many of you were aware that Mr D.I.Y is a homegrown enterprise? 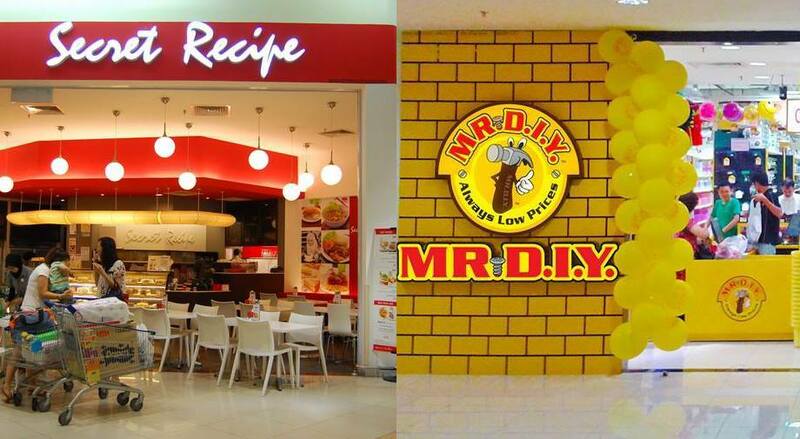 Mr. D.I.Y opened their first outlet in Jalan Tunku Abdul Rahman in July 2005 and have since then expanded their outlets to over 100 locations throughout Malaysia. 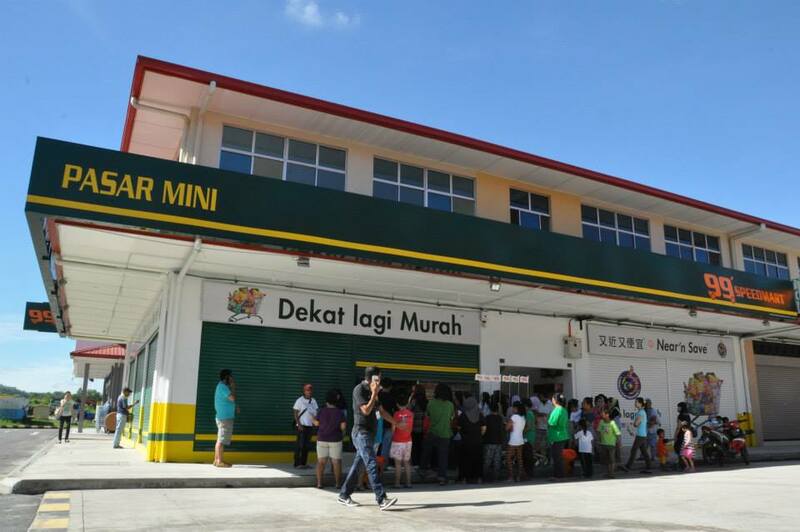 The beginnings of 99 Speedmart came in the form of a traditional sundry mart called ‘Pasar Raya Hiap Hoe’ by founder, Lee Thaim Wah in Tepi Sungai, Klang. He wanted to create a chain of shops that Malaysians everywhere could dub as their favourite neighbourhood mini-market so the first ever store to actually carry the name ‘Pasar Mini 99’ opened in Klang Utama in 1992. It has now grown to over 440 branches by July 2013. It may come as a shock to many but one of the largest supermarket and hypermarket brands in Malaysia is in fact a home grown enterprise. It all began in Penang Island in 1918, when Mydin Mohamed’s father was the owner of a small shop which eventually burned down to the ground and resulted in the family losing everything. 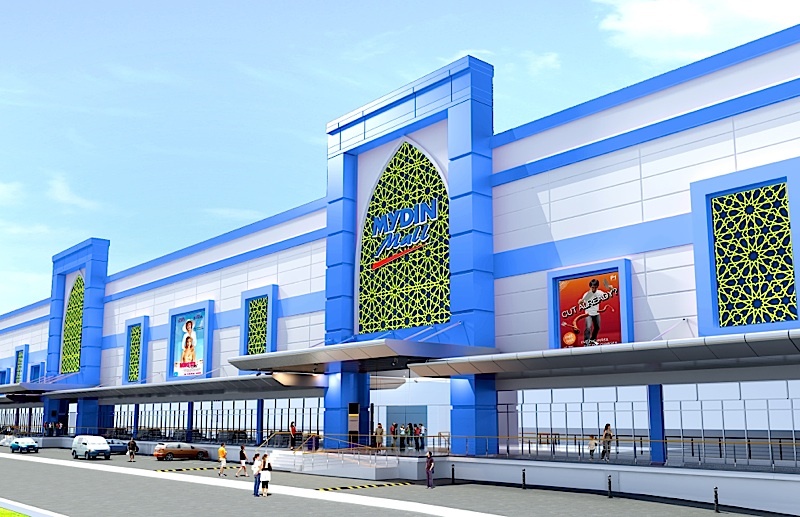 In 1957, when Malaysia achieved independence, Mydin launched his first store in Kota Bharu which then continued to see success and now the company operates 105 outlets nationwide including 21 hypermarkets, 16 emporiums, 3 bazaars, 49 minimarkets (MyMydin), 11 convenience shops (MyMart) and 5 franchise outlets (Mydin Mart). Don’t be fooled by the name of its distributor. Maestro Swiss Group may seem like they originated from Europe but that is not the case at all. They are actually Malaysian and their famous chocolate brand, Vochelle, is all locally-made too. 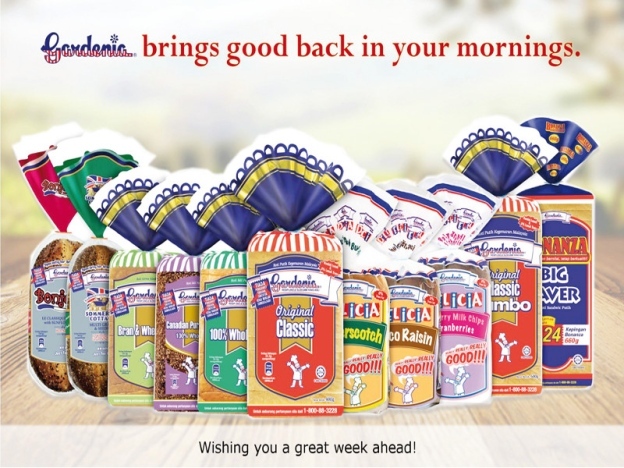 They are also the manufacturers of Vico, the Milo-like beverage every Malaysian should recognise. Though the recipe and the face of the baker behind the brand may be an American, Gardenia as a brand itself is actually a homegrown enterprise. In 1969, Horatio ‘Sye’ Slocumm from the US travelled all the way to East Malaysia to start a bakery. So Datuk Wong Tze Fatt, who is the founder, established Gardenia Food Industries in Kota Kinabalu and partnered with Slocumm for his bakery knowledge. The first loaf of bread was rolled out in 1986 and within four years, they managed to become the bread market leader in Malaysia. British India is known to be a lifestyle retail brand that gains inspiration from the grand romance of the Colonial era and brings forth designs that mix high luxury with comfort. Even though there is no ‘Malaysia’ mentioned anywhere in its name, it is actually a homegrown store. 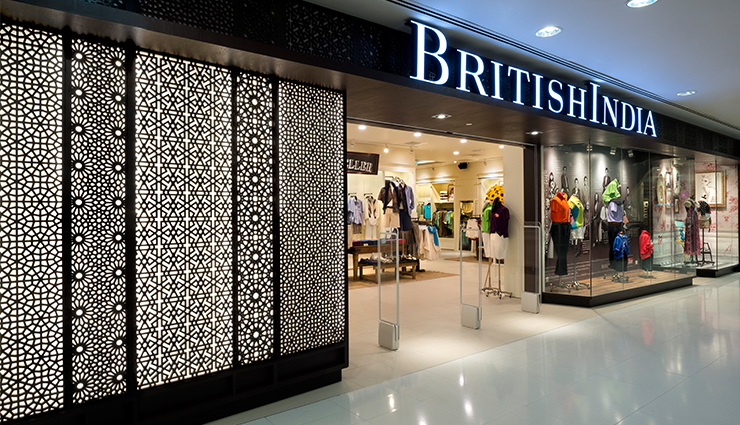 Founded by Pat Liew in 1994, British India has over 40 outlets across Malaysia, Singapore, Thailand and the Philippines. 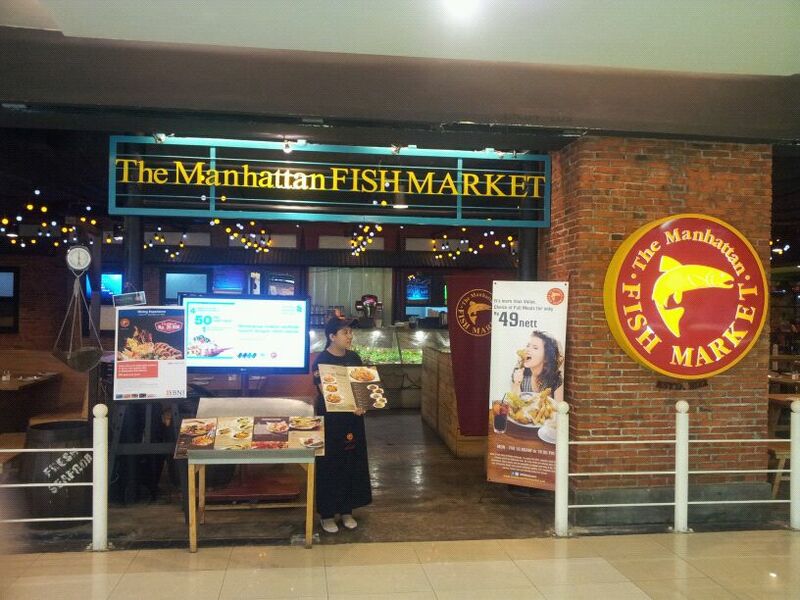 The name of this restaurant comes from the famed Futton Fish market all the way in Brooklyn, not from Manhattan as many would assume. What may be more shocking is that the founders, George Ang and Dr. Jeffrey Goh, are true blue Malaysians. Even though a hotdog is commonly perceived by people to orginate from western countries but the popular franchise in Malaysia is actually homegrown. 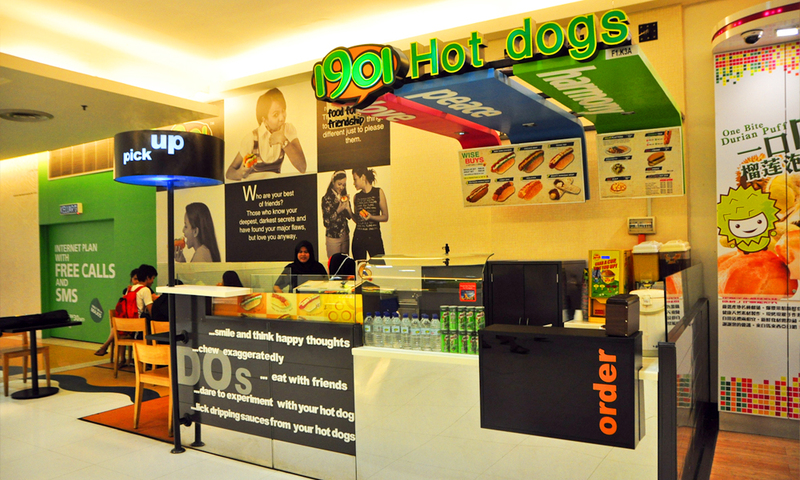 Founders Zakir and Tengku Rozidar Tengku Zainol Abidin established their first chain in 1997 and named it 1901 based on the history of when a hot dog came to be. The company even had a makeover in 2007 due to the future plans of expanding to the halal market in the Middle East and other Asian countries. 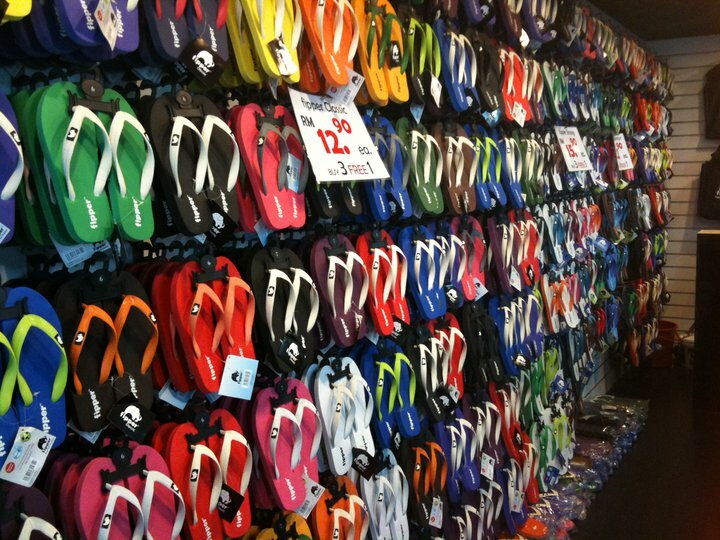 Those who enjoy the ease and comfort of wearing flip flops may be familiar with the brand Fipper but how many out there knew it is a Malaysian brand? The overall design may have a Hawaiian appeal to it but the manufacturing and distribution is all in Malaysia. Jack Lim, the founder, started it all in 2008 and has ventured out to 45 outlets in Malaysia as well as internationally. A little fun fact, the elephant symbol shown on the flip flops is actually due to the natural Thai rubber material used for the shoes. Yes, the name is Japanese but no, it is not a Japan brand. 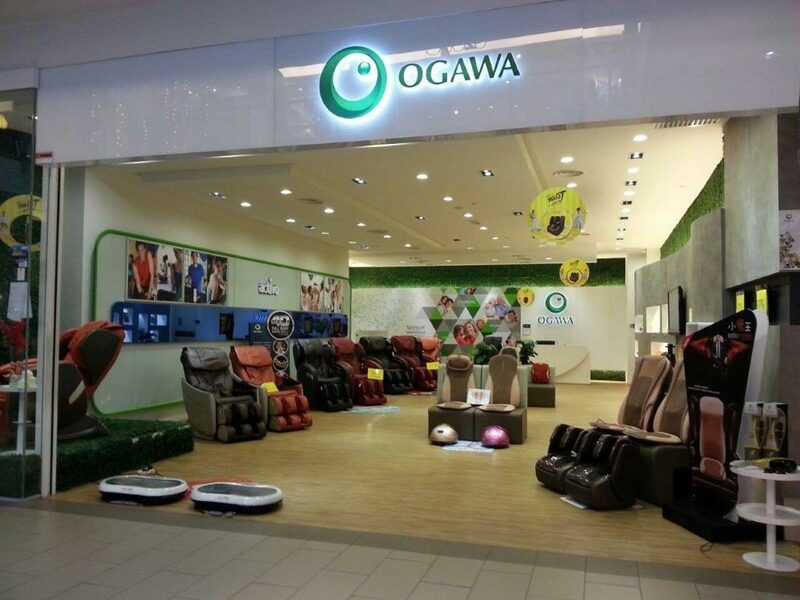 The term ‘ogawa’ means ‘stream’ in Japanese and was used by two Malaysians by the name of Wong Lee Keong and Lim Poh Khian to represent their brand’s concept. Established in 1997, Dato’ Steven Sim envisioned having a brand that would become a global icon so he created Secret Recipe to carry that vision. His cafe has now become a widely popular outlet that offers not only iconic cakes such as their Chocolate Indulgence but also a mix of fusion food. 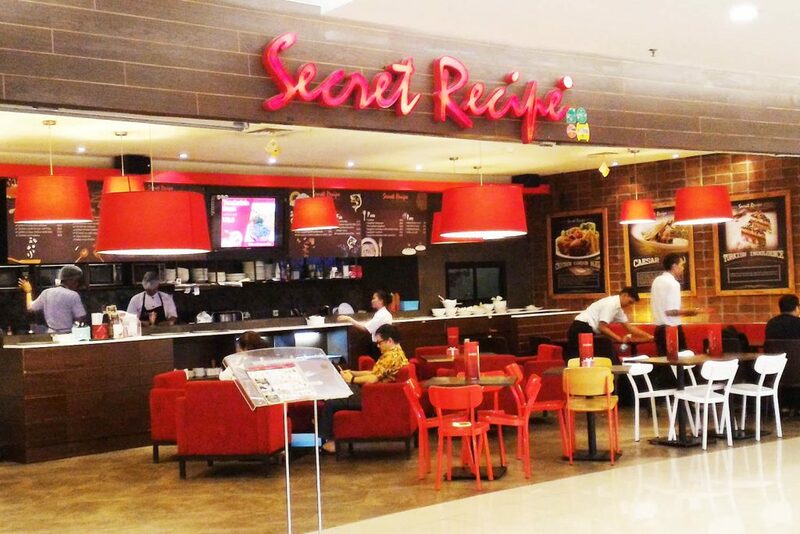 Secret Recipe has gone to claim international awards such as Indonesia’s Best Restaurant 2006 and Philippine Tatler Best Restaurant 2008. To date, it has outlets not only in Malaysia, but also in countries such as Australia, Singapore, Jakarta, Brunei, China and The Philippines. 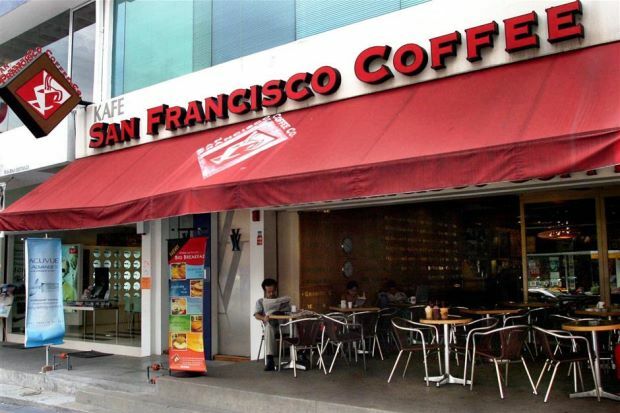 Another brand that tricks you with its name, the reason that it is named San Francisco Coffee is because of an American who enjoyed the life he led in San Francisco so much that when he decided to set up a café business in Malaysia in 1997, he wanted to name it after one of his favourite locations. We had to make it a bonus because it wasn’t technically started off by a Malaysian, but it definitely grew and flourished her. What started out as a single cafe has now expanded to over 30 outlets within the Klang Valley and is now owned by Lyndarahim Ventures Sdn. Bhd. under Datuk Abdul Rahim Zin.